The latest Firefox Aurora for Android has lots of exciting new experimental features that make browsing simpler and more intuitive, especially on tablets. This update also includes technologies that will help developers create more interactive websites and apps. 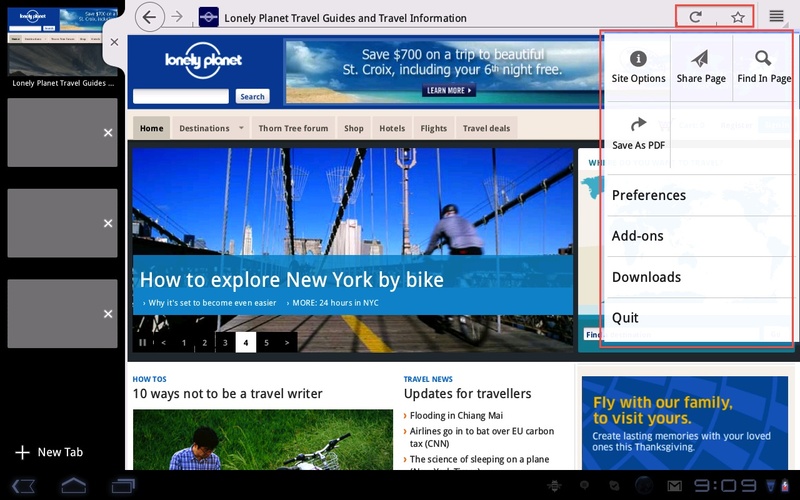 New User Experience for Tablets: Firefox Aurora for Android now has a brand new look and feel for phones and tablets. Tabs: Tab placement is more intuitive for larger screens. Users have the option to swipe and hide tabs to use the full screen for unrestricted viewing. In portrait mode, users can view tabs in a list on the top left and keep them out of the way until needed. Users can access Preferences, Add-ons, Downloads and other Android menu options easily from a new toolbar menu. The back and bookmark buttons are also added in the Awesome Bar so users can access them easily. The Awesome Bar has a refreshed design, which allows quick access so users can scroll through bookmarks, history, and synced desktop activity smoothly. More languages available for download: Firefox Aurora for Android now offers more than 30 languages for download. Faster start-up times: Firefox Aurora for Android has improved start up times, especially on devices with slower file systems. Watch the video below for more. Integrating the Camera UI in the browser: Developers can now use a simple input element to use the device’s camera to take pictures directly from a Web page. HTML5 form validation API: Firefox Aurora for Android now supports HTML5 automatic input validation. This feature makes validating certain types of input much simpler for developers. 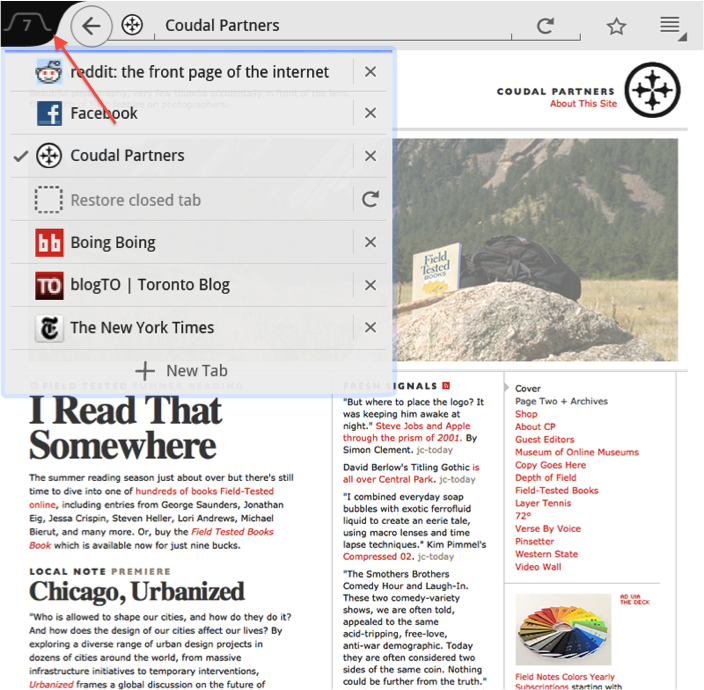 Read more about Firefox features for Web developers. Try these new experimental features now and start testing! Download the latest Firefox Aurora and provide feedback. Feedback on these new features helps us determine what makes it to beta and final releases.